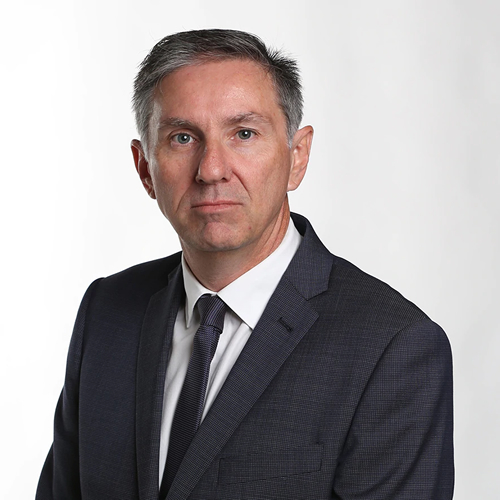 Gary Adshead has been a journalist in print, radio and television for the past 29 years including ten years with The West Australian as one of WA’s leading investigative journalists. He joined Radio 6PR as host of their morning current affairs morning program for several years before recently returning to The West as their State Political reporter. He began his career after finishing at Balcatta Senior High School and moving to New Zealand where he worked voluntarily for an Auckland radio station. During the same year (1984) he was employed at a regional newspaper and after almost 12 months he moved back to Auckland where he joined the Sunday News. He returned to Perth via an eventful yacht trip in 1986 and went to work for Community Newspapers and then The West Australian. In 1990, he began a television career that included Channel 10, Channel 9 and Channel 7, both as a reporter and Chief of Staff. His television news reporting experiences, included coverage of the dramatic Southern Ocean search for yachtsman Tony Bullimore. Gary was the only television reporter on board the navy ship when Bullimore was rescued and his broadcasts went around the world. He was also the reporter for Channel 9’s A Current Affair during the controversial rescue of lost American Robert Bogucki in the desert east of Broome. In 2000, Gary joined The Sunday Times and three years later he hosted the Drive time program on Radio 6PR. Over almost three decades Gary has won numerous awards for breaking exclusive stories about organised crime, politics, sport and business in Western Australia. In 2014 he was part of The West Australian’s team of reporters to win the WA Media Awards Print Prize for their exclusive on the identity of the man whose head was found inside a plastic bag on Rottnest Island. Gary is also a much sought after MC/facilitator.